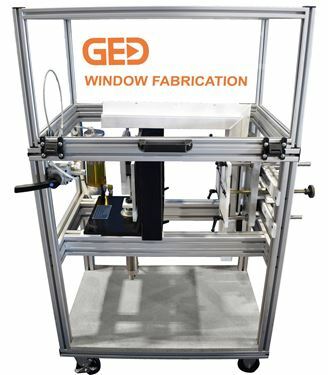 The weld break tester from GED Window Fabrication allows vinyl window manufacturers to be confident in their weld quality. Utilizing the built-in pressure gauge and fixed rate-of-break, window manufacturers can identify upstream issues before the product leaves the building. This piece of equipment ships assembled and palletized.